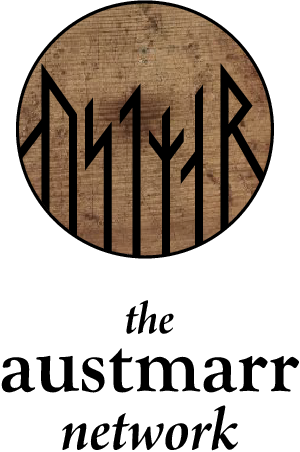 The eighth Austmarr symposium will take place at Södertörn University in the southern part of Stockholm on May 31 and June 1, 2018. Our ambition is to start a new discussion on the contacts between the Baltic sea region and the Islamic world. Topics of papers include archaeology, islamology and comparative religion. Travel grants, lunches and coffee. The symposium is funded by Riksbankens jubileumsfond, which makes it possible for us to offer travel grants to phd-students and retired professors. The grant is 3000 SEK and is applied for by contacting Maths Bertell. Meals will be provided at the conference, so if you intend to participate, please let us know as soon as possible. We look forward to seeing you at Södertörn in May! Any questions, get in touch with maths.bertell@miun.se.